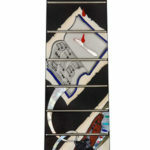 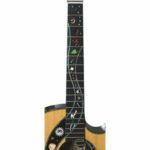 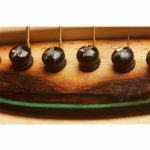 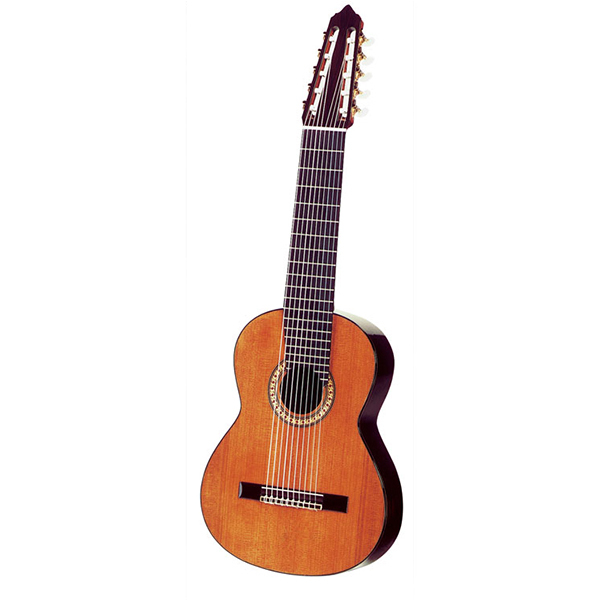 The 10 string guitar is a specialist instrument, the sound is overlaid with beautiful overtones and harmonics used to great effect by many famous players. 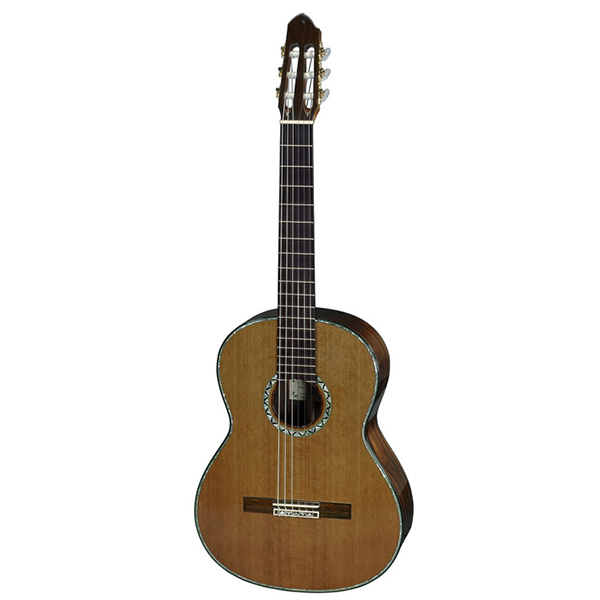 Beautiful, elegant and thoroughly classic, a classic guitar is a dream for the passionate and a virtual necessity for the discerning musician. 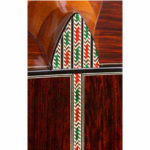 A fine classical guitar is like a fine art object, it contains well conceived design features carried out with precision. 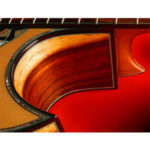 Nothing of importance is omitted and nothing unnecessary is included. 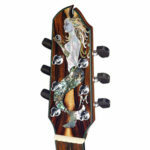 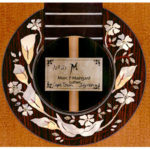 As in all Maingard guitars, scrupulous attention is given to the selection of master grade, seasoned, quartersawn aged wood and much time is dedicated to tuning the tops, backs and braces to create an instrument rich in harmonics with projection and volume balanced with clear, crisp trebles. 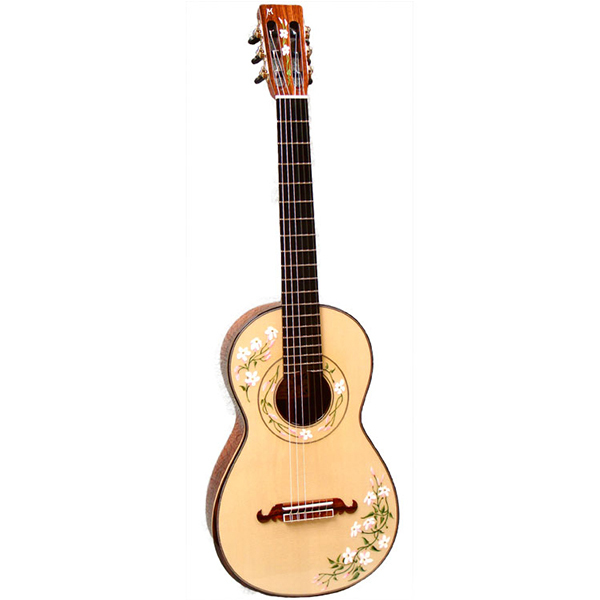 Gold plated schaller and handmade machine heads are used throughout. 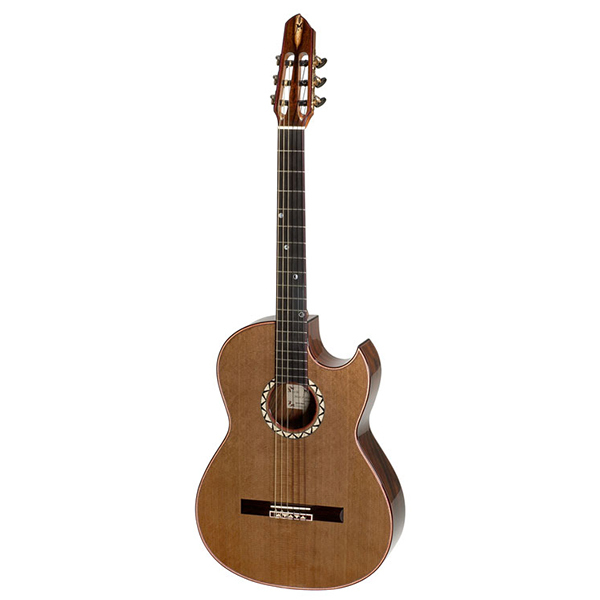 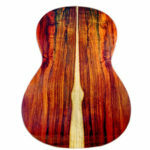 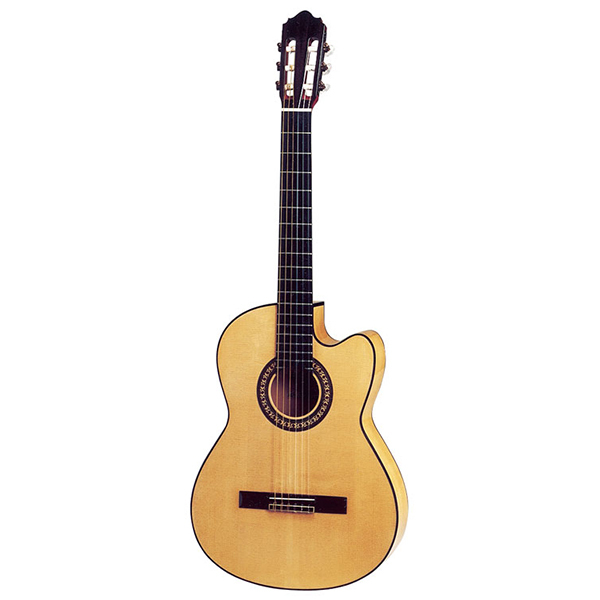 Maingard classical guitars are currently used by the top concert and professional performers.